We are very happy that Tomaž Čopi joined the crew for the upcoming Barcolana regatta. 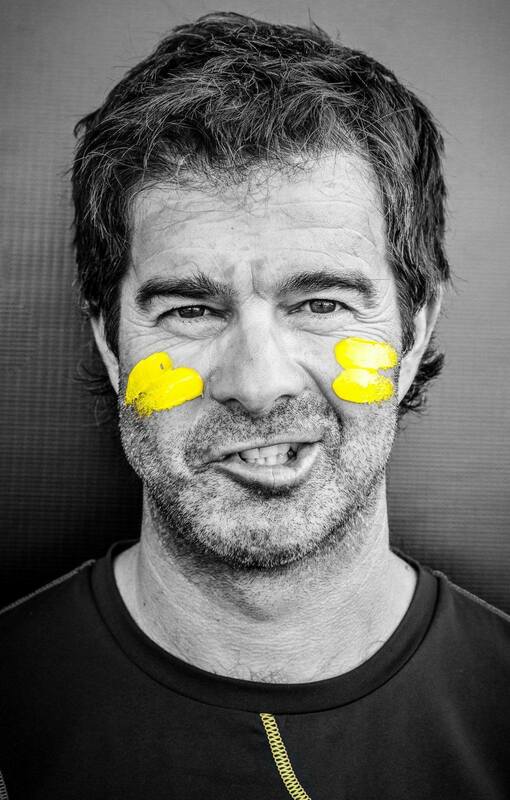 Former Olympian, 3-times RC44 World champion, multiple European and World Olympic class vice champion and prestigious Bloudek award recipient will play an important role within the EWOL Sailing Team. See you soon, Tomaž!